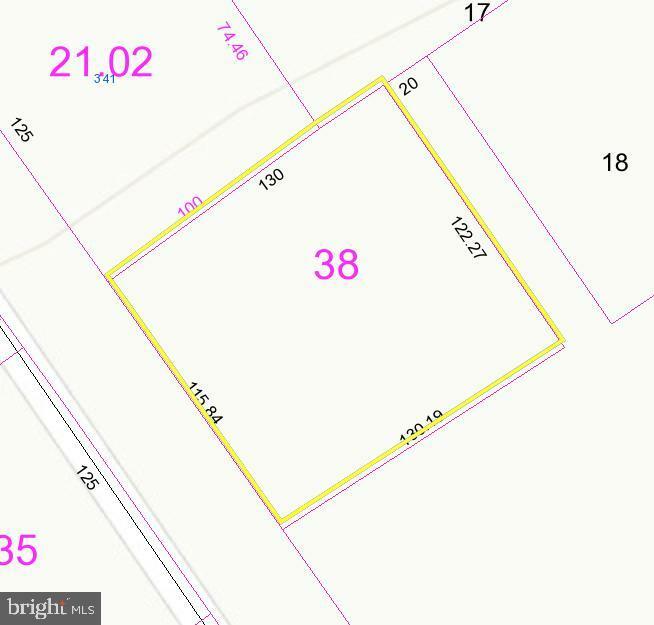 Looking for a nicely sized lot within the town limits of Millsboro? Situated on a quiet dead-in street is where you will find this cleared lot just waiting for you. Buyer will be responsible for all impact fees due to the Town of Millsboro for water and sewer hook-ups. Be sure to come and take a look at this lot today before the opportunity passes by.